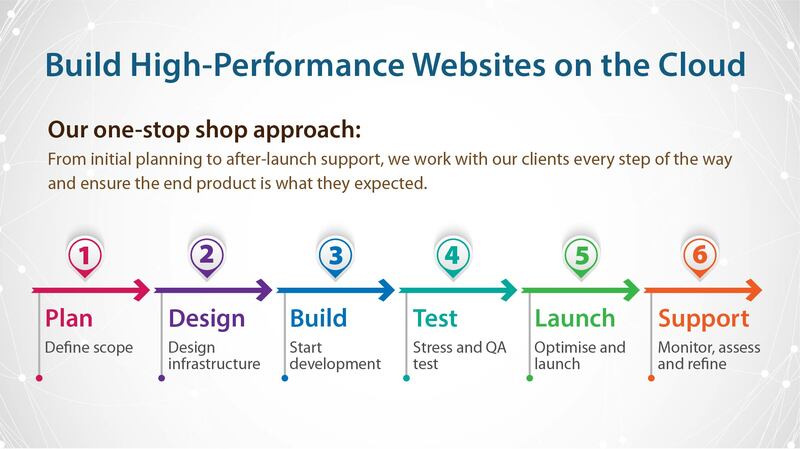 Fengqi Asia Web Development Service helps build custom websites or web applications in the cloud, allowing our clients to take advantage of the many benefits that come with such infrastructure. We are experts in developing and hosting feature-rich applications in the cloud. Our in-house public cloud platform is well proven, achieving high performance and simplifying easy management. Your application will run seamlessly, and we can also re-platform and integrate existing applications with your preferred PaaS technologies such as Amazon Web Services, Windows Azure, and Google Cloud Platform. Since we build your website in the cloud, you can easily scale capacity as your business grows. With our highly skilled and experienced team, and a cloud-based development platform, we are all set to turn your ideas into reality. You can save costs associated with finding, hiring, training and retaining your own team of full-time application experts. We work with transparency and offer 24/7 local support to address any concern you might have. Our web development team has years of domain knowledge and hands-on experience that extends from web development and cloud infrastructure, to High Performance Computing (HPC) clusters and big data analytics application. This allows us to help clients build websites or web applications that demand high performance, high throughput, high scalability. Led by domain experts with Ph.Ds, our technical personnel not only excels in academic research, but also boasts an average of 17 years of hands-on experience in real-life applications. Our multidisciplinary staff allows us to tackle complex problems. Our team of world-class HPC experts have enabled companies, research institutions, and government departments to solve some of the world’s most challenging scientific and engineering problems. Our expertise in HPC ensures that we can build websites or web applications that demand high performance, high throughput, high scalability. Being vendor neutral allows us to choose the most appropriate vendors for your needs. In addition to our in-house cloud platform, we have the knowledge and skills required to integrate applications with other solutions including Amazon Web Services and Windows Azure for cloud compute, as well as Verizon Digital Media Services and Akamai for CDNs etc. We offer professional support across major cities in Mainland China and Hong Kong. Our result-driven support team proactively screens for errors and takes measures to resolve them. 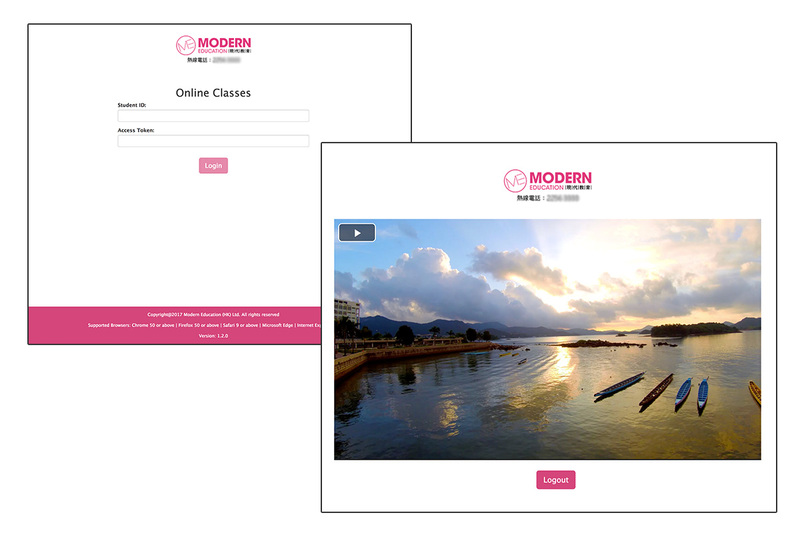 The solution is a highly scalable video-on-demand system customised for the needs of Modern Education, enabling a shift to more online lessons at an affordable cost. This system provides a private channel that is easy to manage, accessible by only subscribed students, reliable and elastic enough to handle traffic spikes. 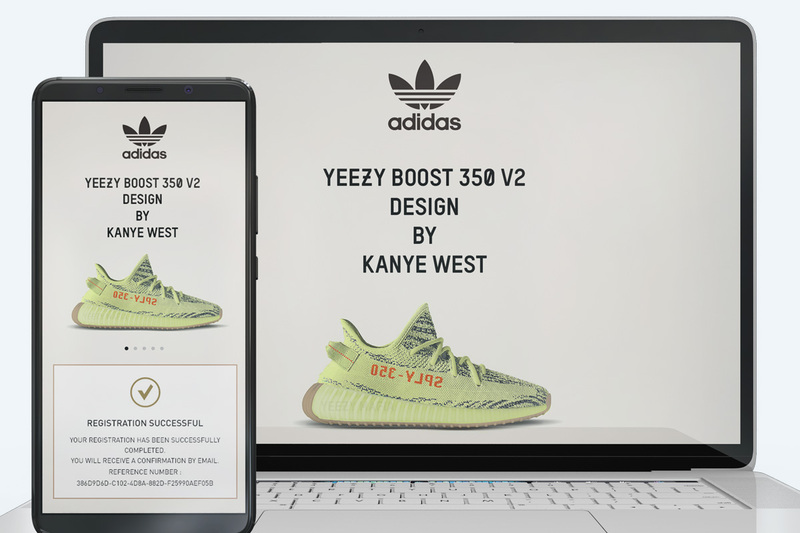 The solution is a high-throughput website built for the launch of adidas’ highly sought-after limited-edition sneakers. Before launch, the site was tested for extreme traffic – hundreds of thousands of visitors and hundreds of form submissions per second, totalling hundreds of thousands of data submission per hour. Copyright owned by Fengqi.asia. All rights reserved.